The VHSL 4A has selected its all-state team for girls soccer. 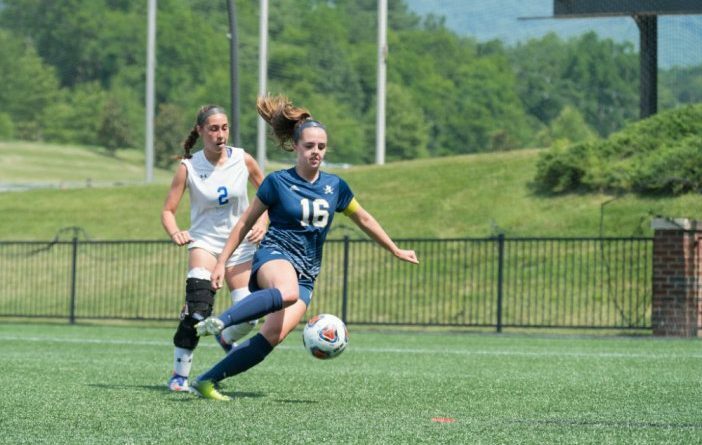 Loudoun County High School junior Taylor Kibble was named Player of the Year. Loudoun County High School head coach Olivia Mackey was named Coach of the Year.